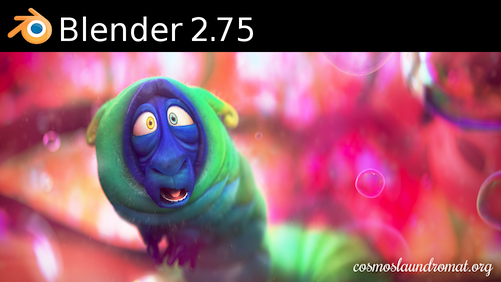 Blender has recently released their new 2.75 version, with a few changes in the Video Sequence Editor. All the Velvets tested ok for this new version, with minor updates. The Space_Sequencer is pretty much specific to each Blender version, so you should always update it along with the program. Velvet Goldmine had a minor change in one of its shortcuts: now, to toggle between different Resolution Percentages, use Ctrl+Alt+R instead of the former Ctrl+Alt+Shift+R. Also, both Velvet Revolver and Blue Velvet have been tested with FFmpeg 2.7.1 and the new Ardour 4.1.0 (for the latter). Here are the links for the download sections: English, Portuguese, French, Spanish. 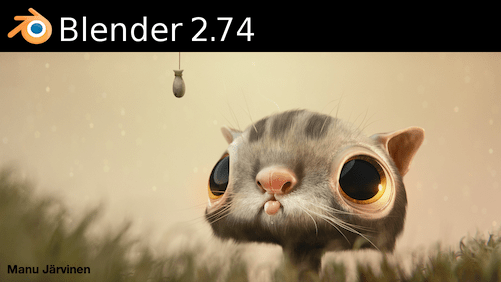 The Blender Velvets are finally updated for Blender version 2.74. Velvet Revolver and Blue Velvet were also tested using FFmpeg and Ardour latest versions – 2.7.1 and 4.1.0, respectivelly. This is just a compatibility update, because Blender has just released their 2.75 version, so I’ll update the Velvets right away for it. Subscribe to the Blender Velvets to receive updates on the addons, workshops and trainings.